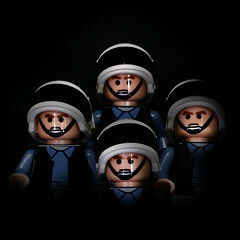 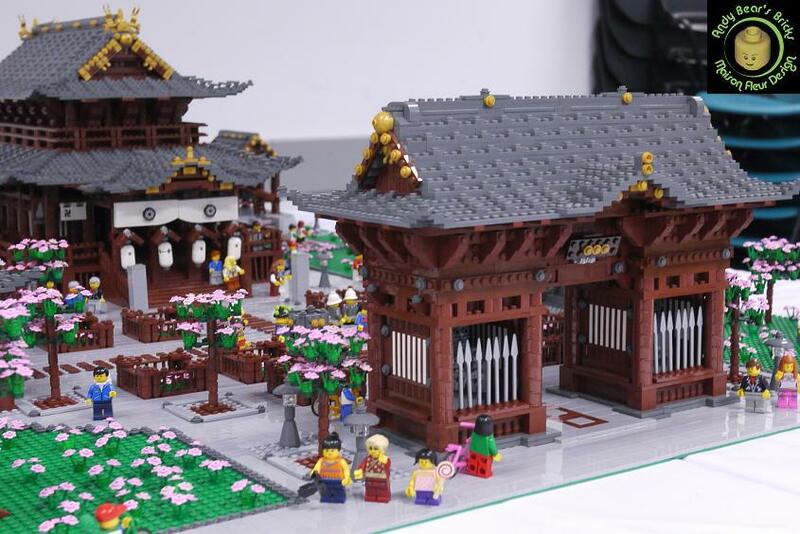 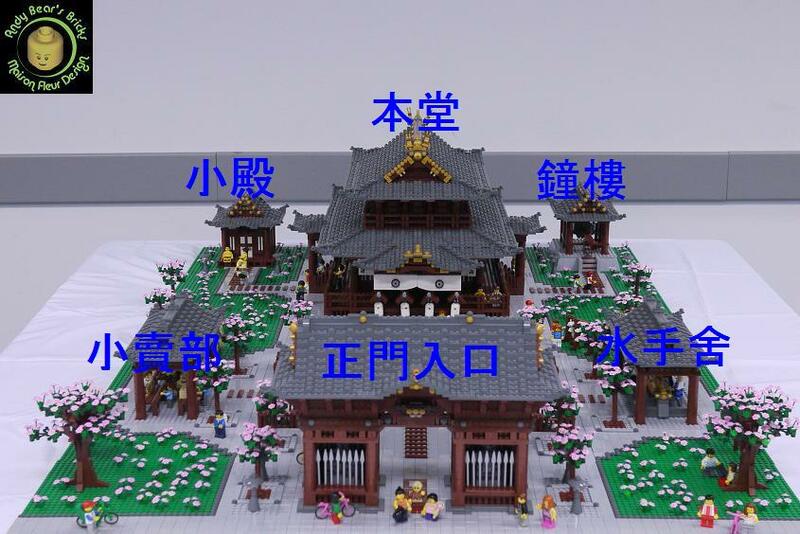 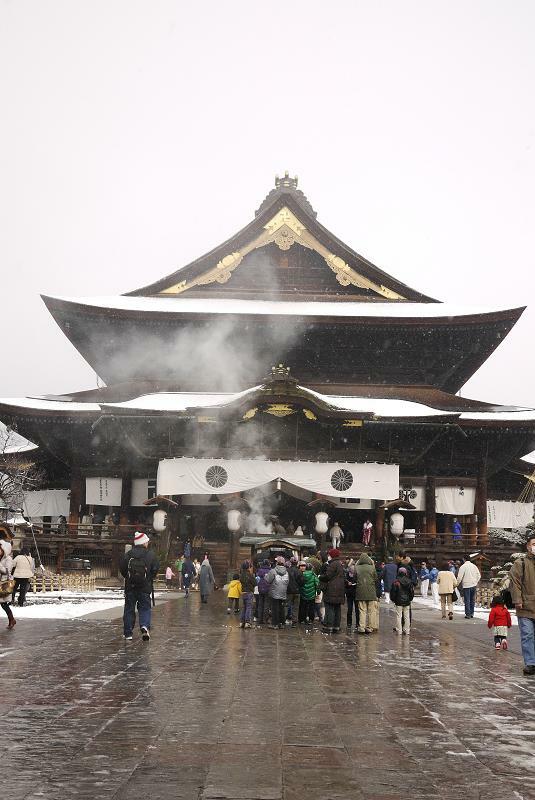 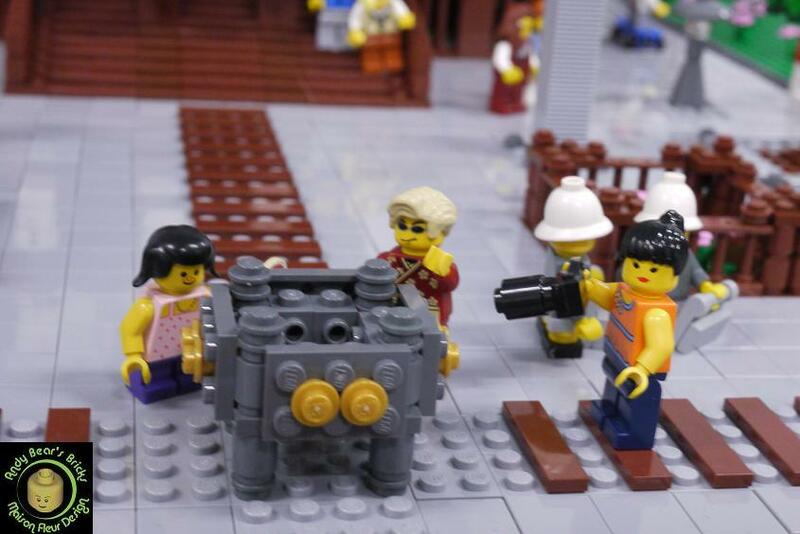 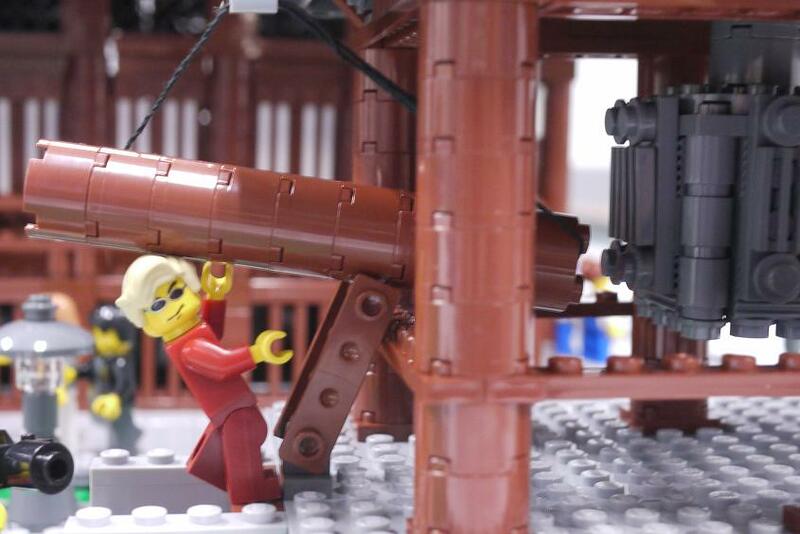 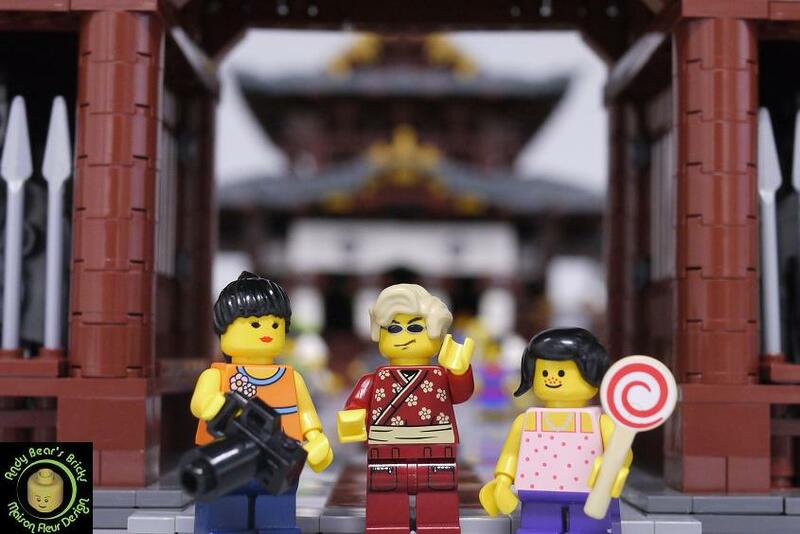 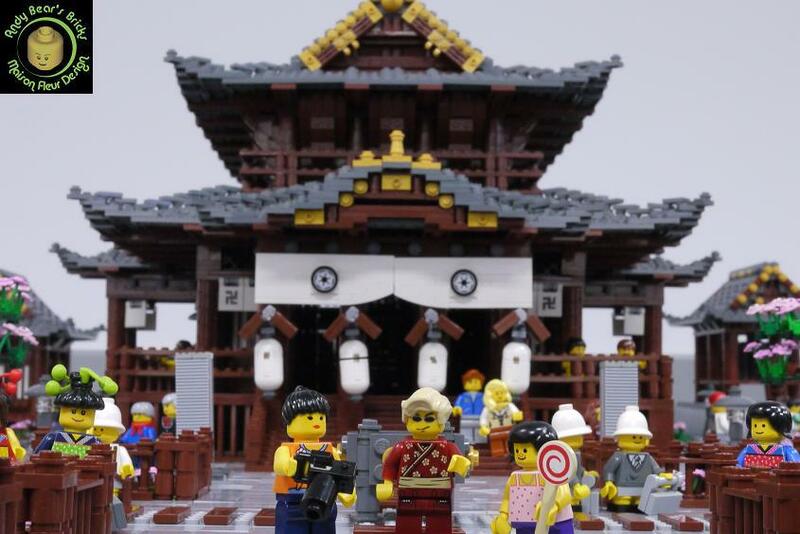 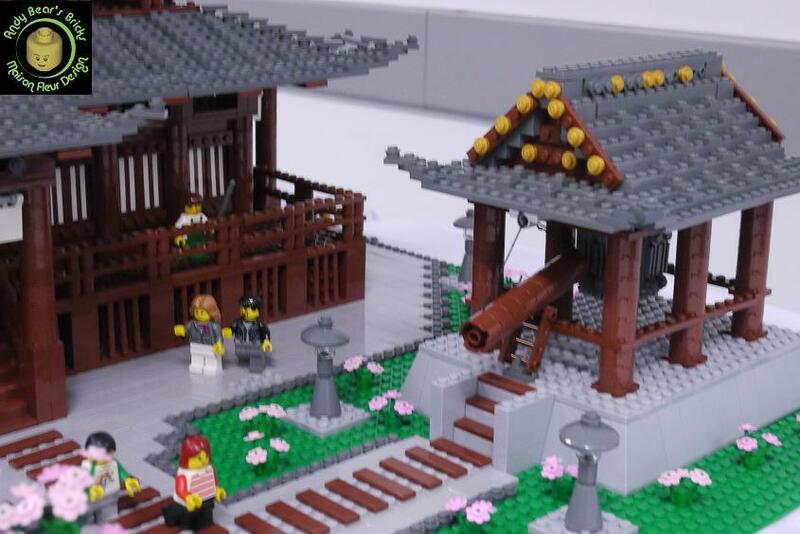 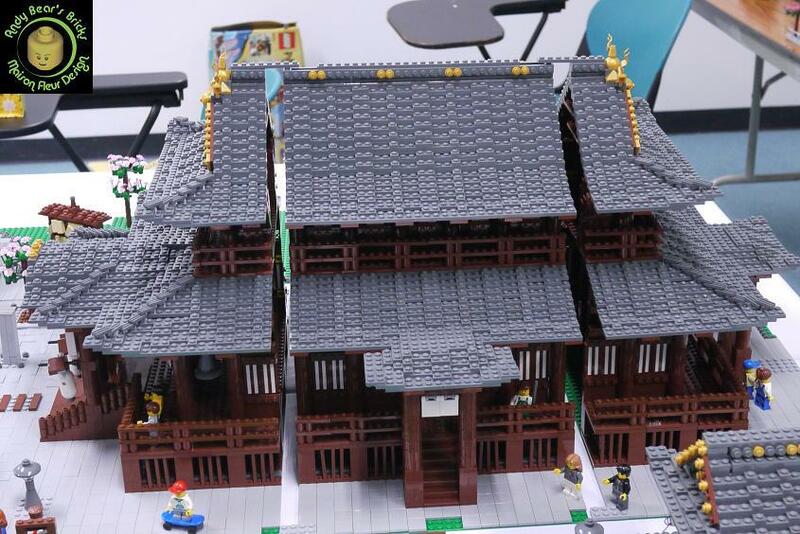 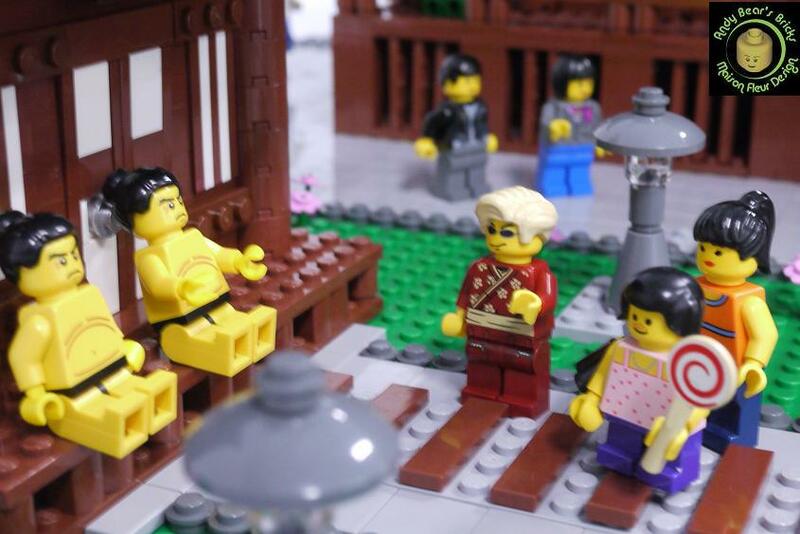 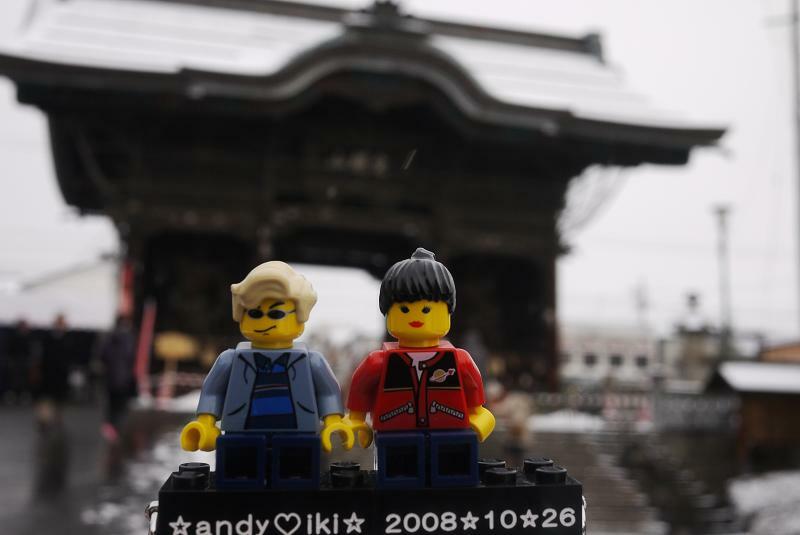 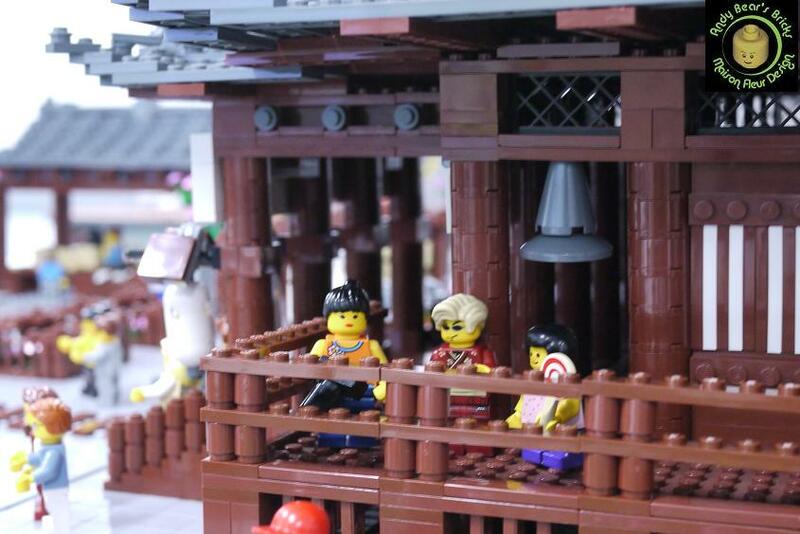 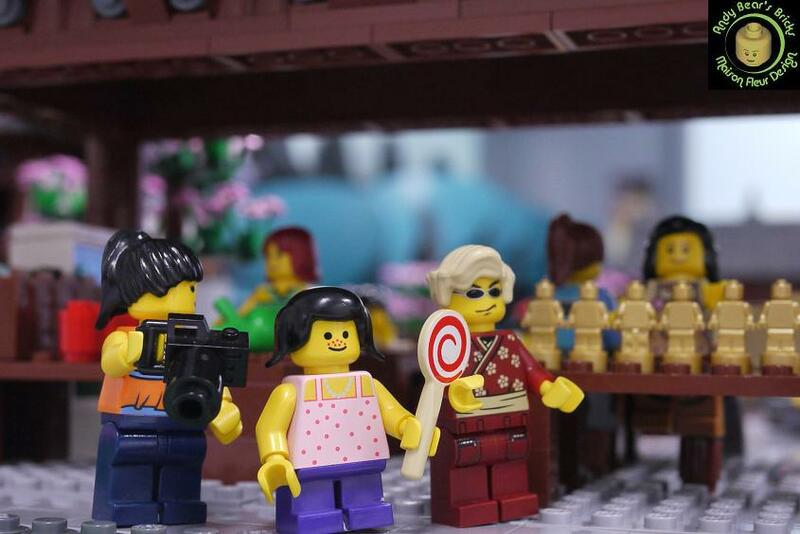 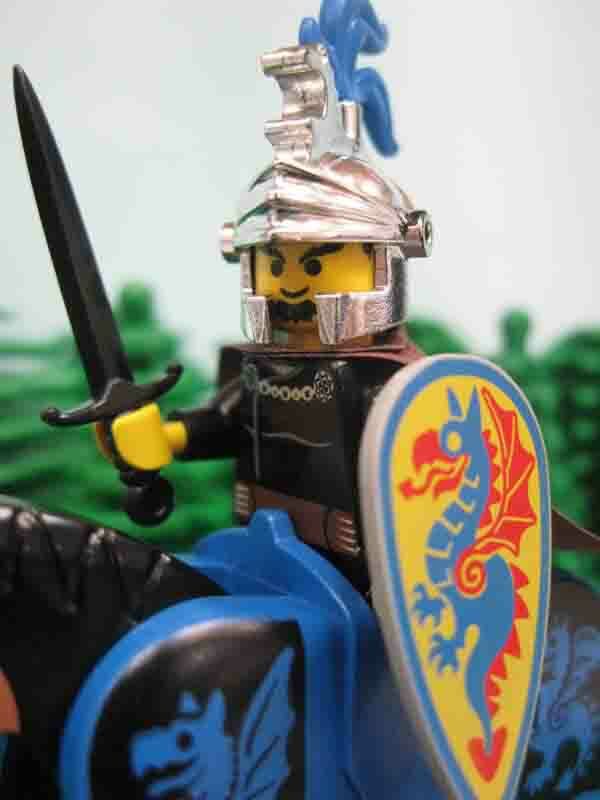 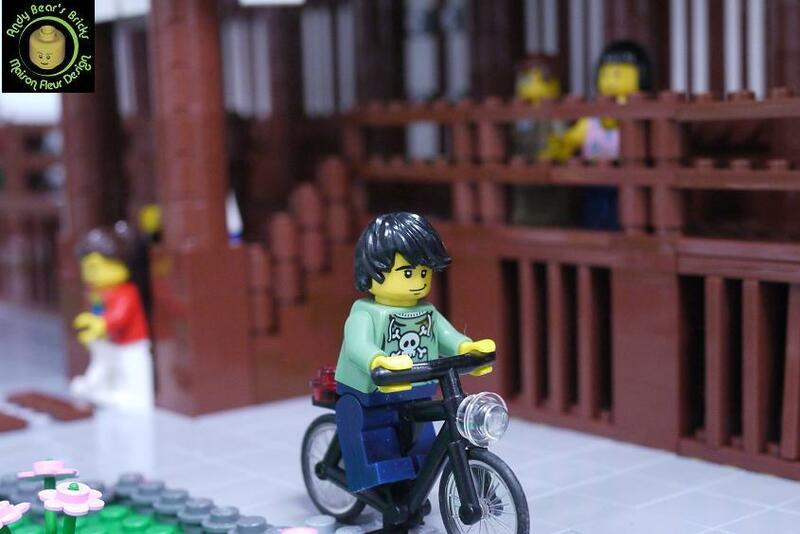 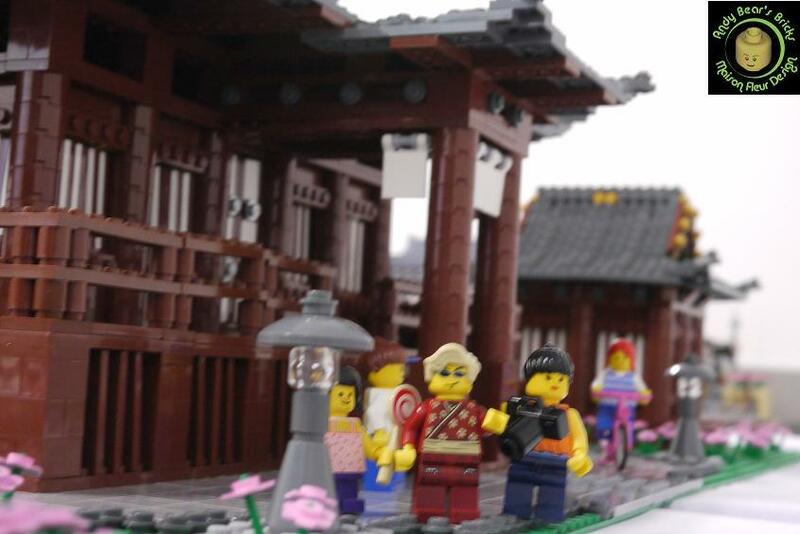 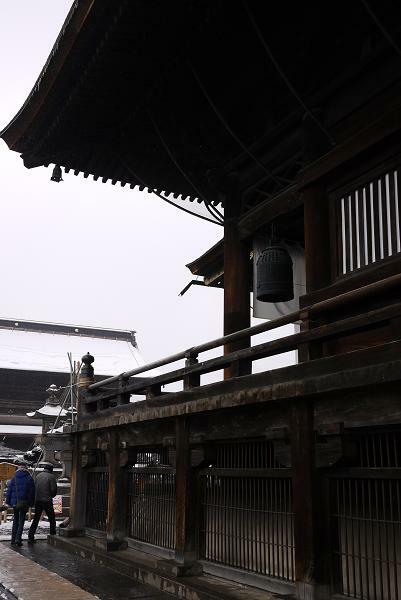 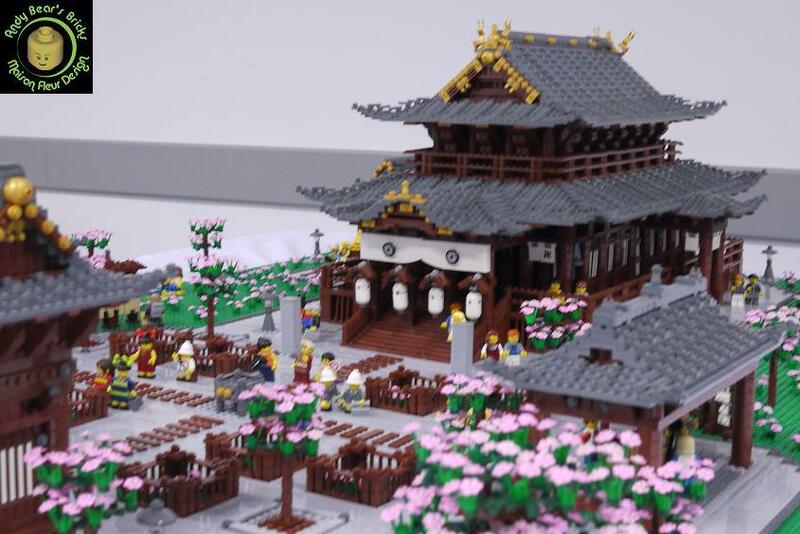 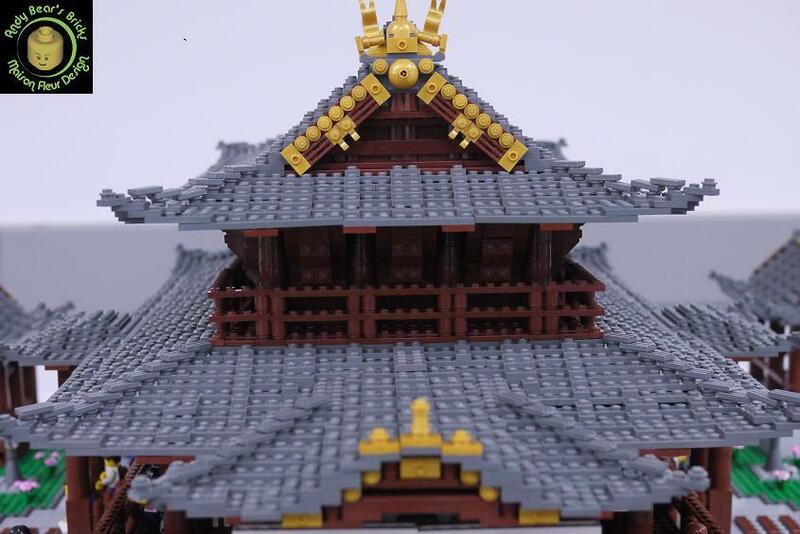 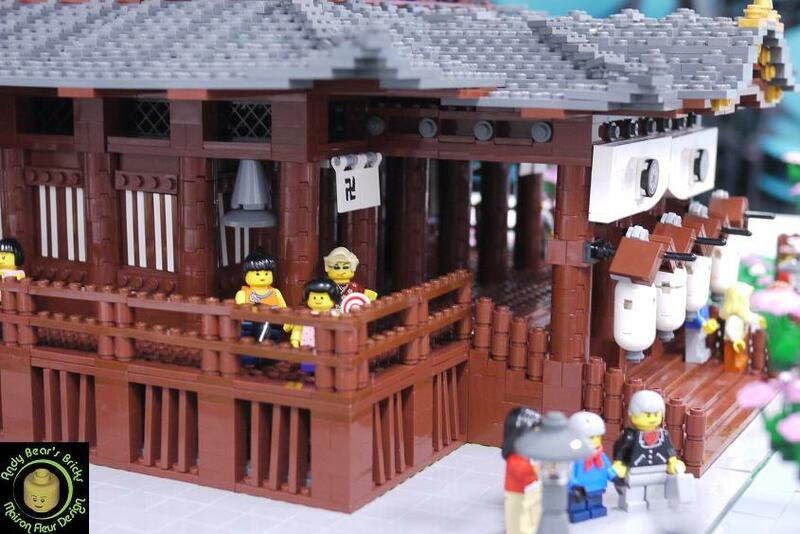 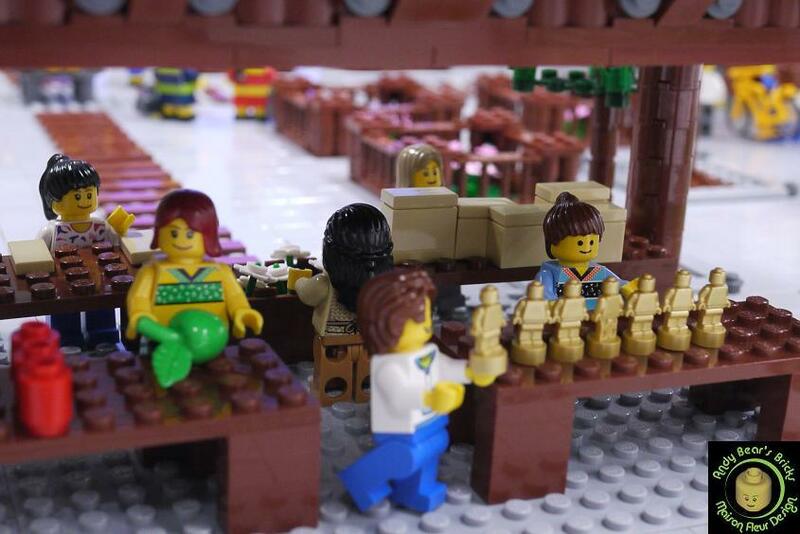 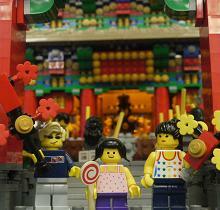 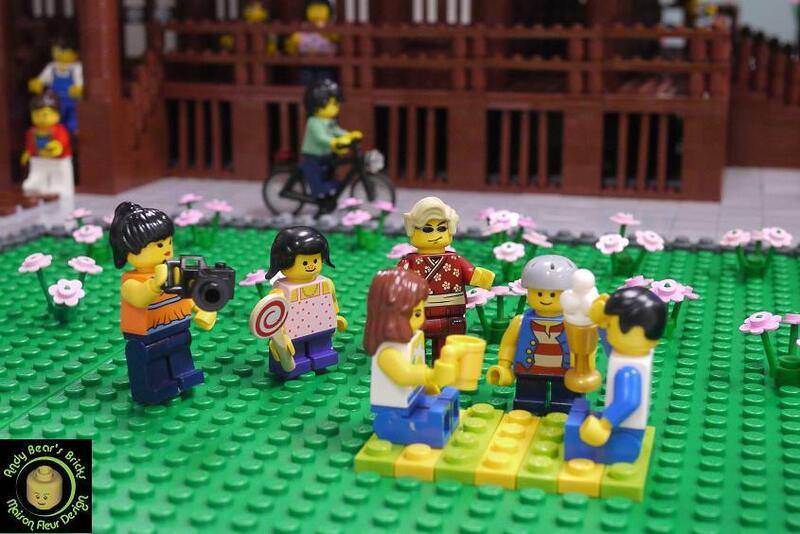 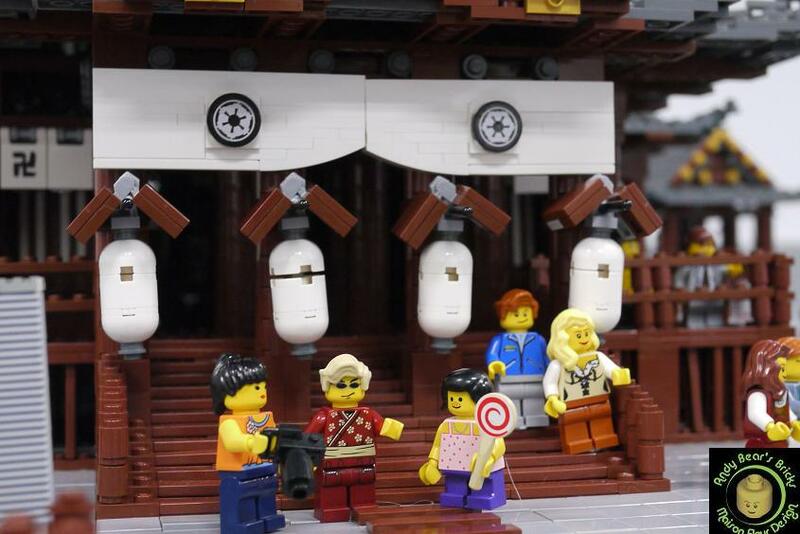 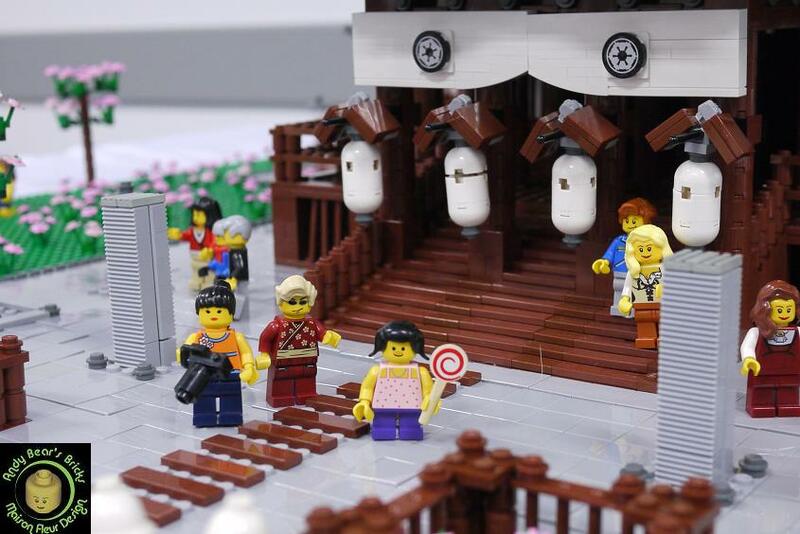 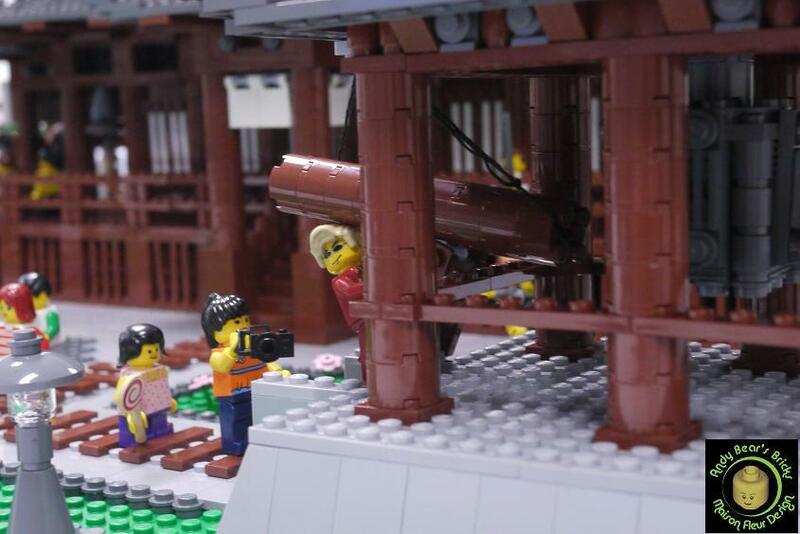 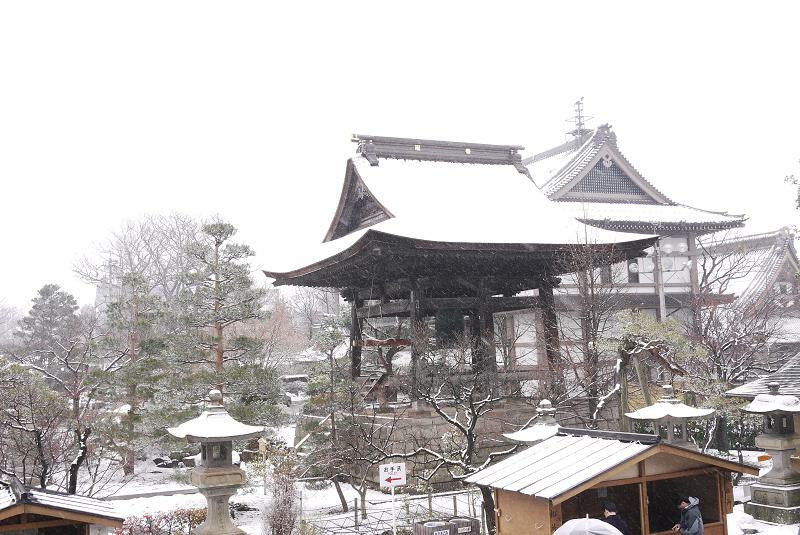 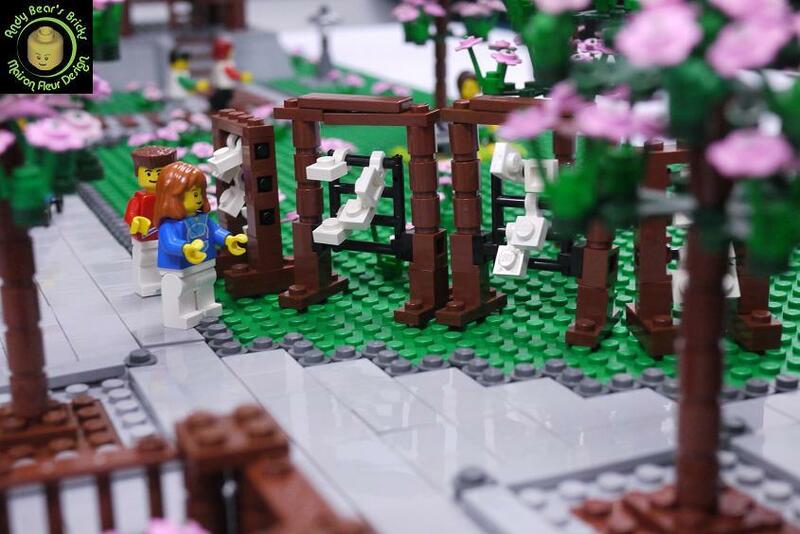 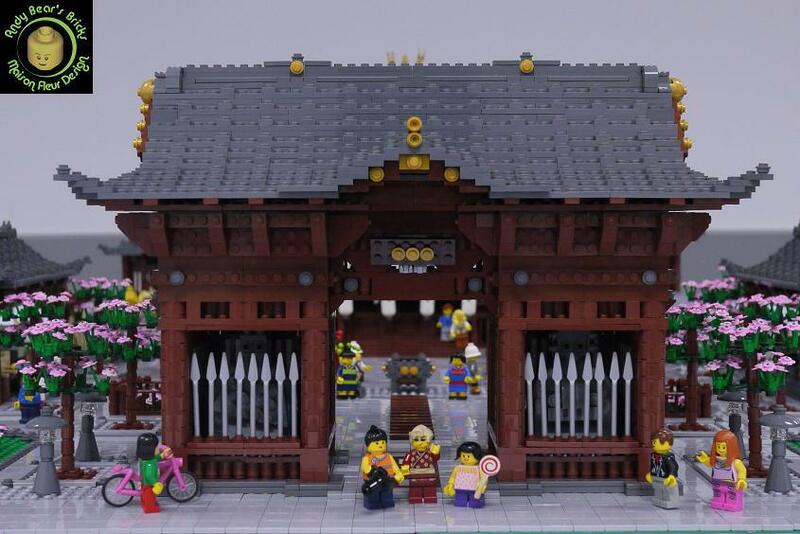 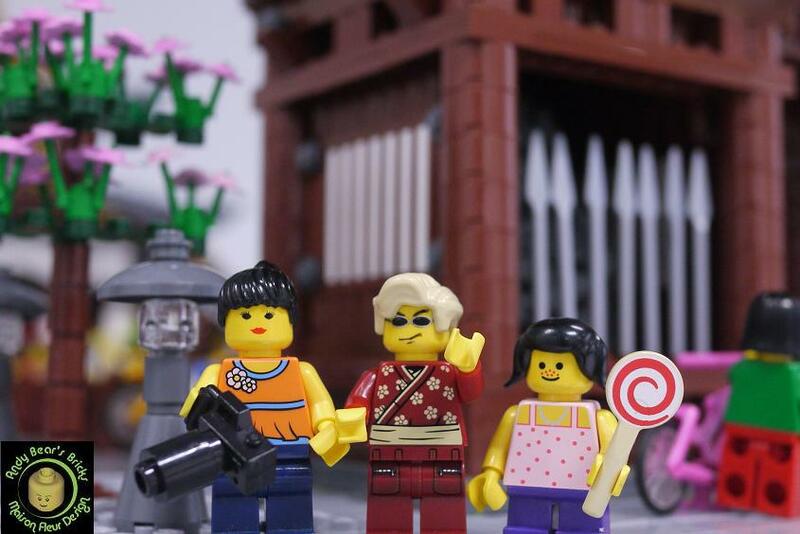 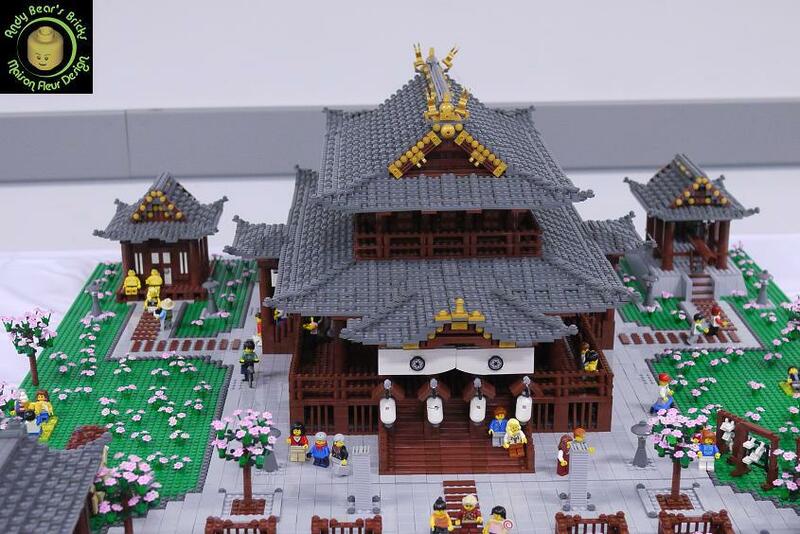 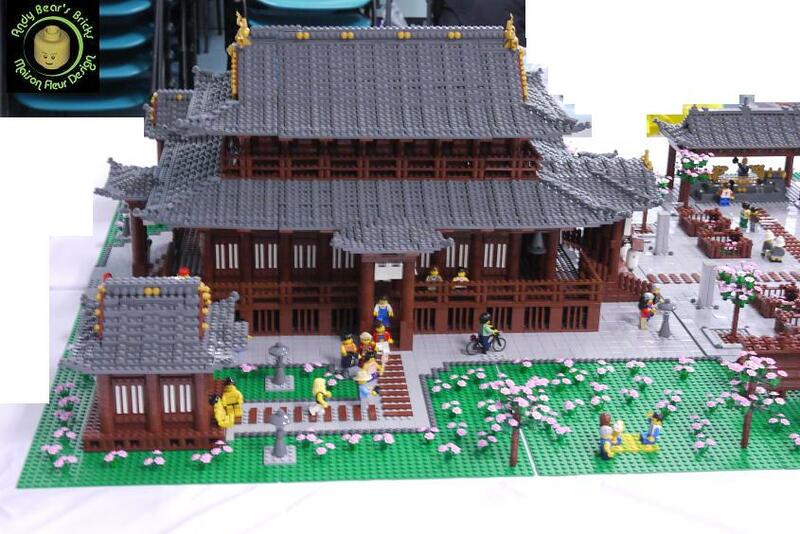 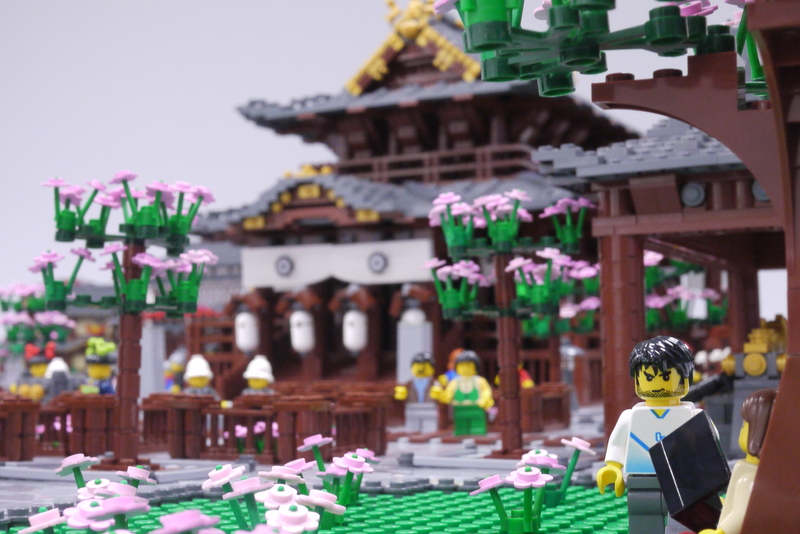 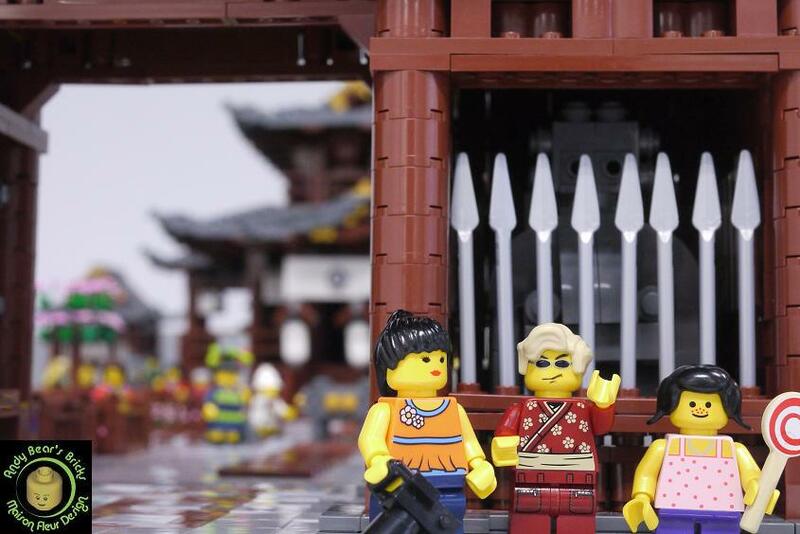 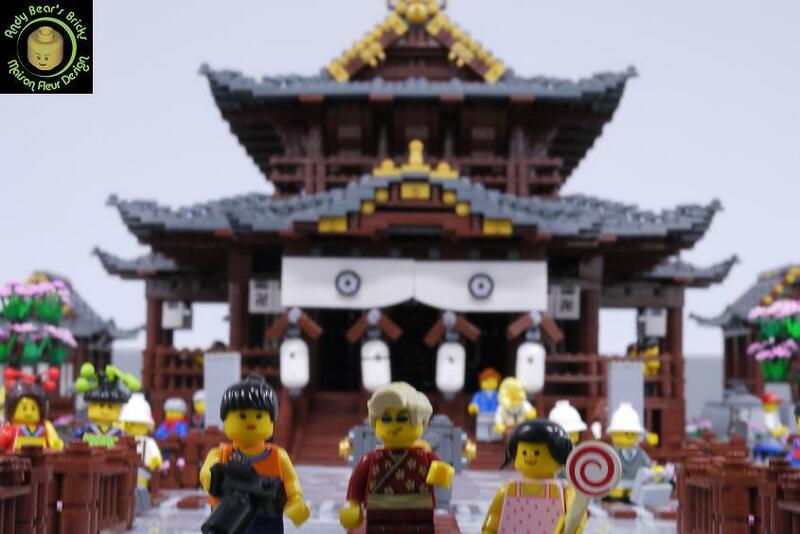 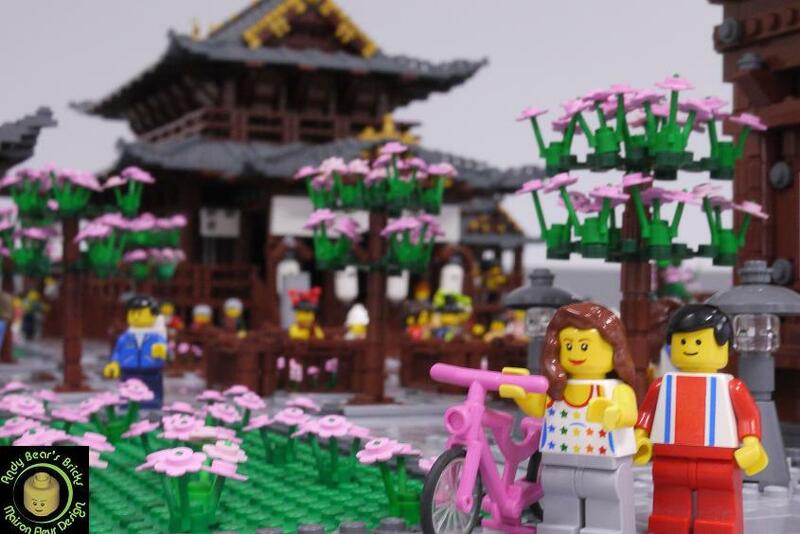 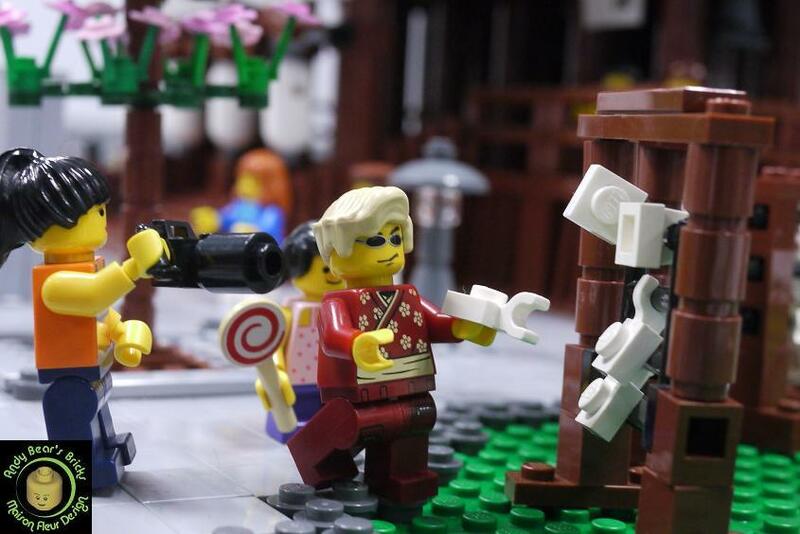 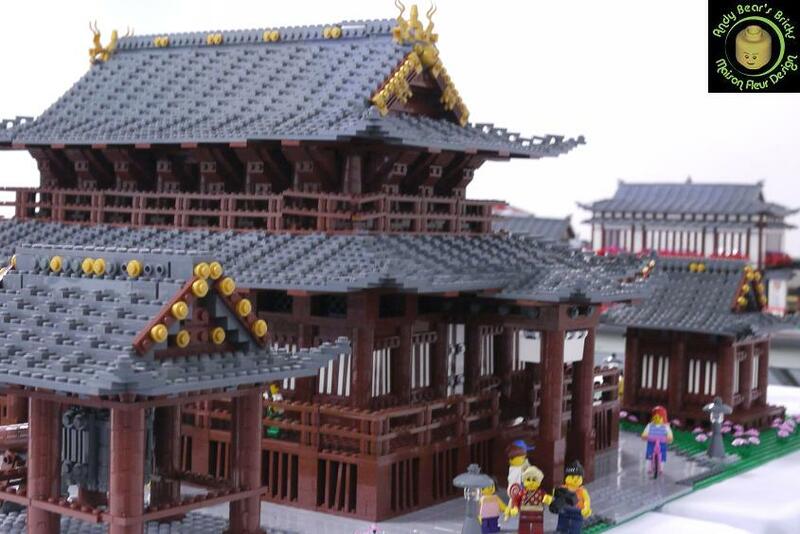 <小熊建築>東洋篇-- 長野, 善光寺 - 城巿系列專區 - 人仔倉討論區(Minifigs Forum) 人仔倉, minifigs, minifigs.net, Lego, 香港樂高, 積木,City, Castle, Train, Space, Star Wars, Town - Powered by Discuz! 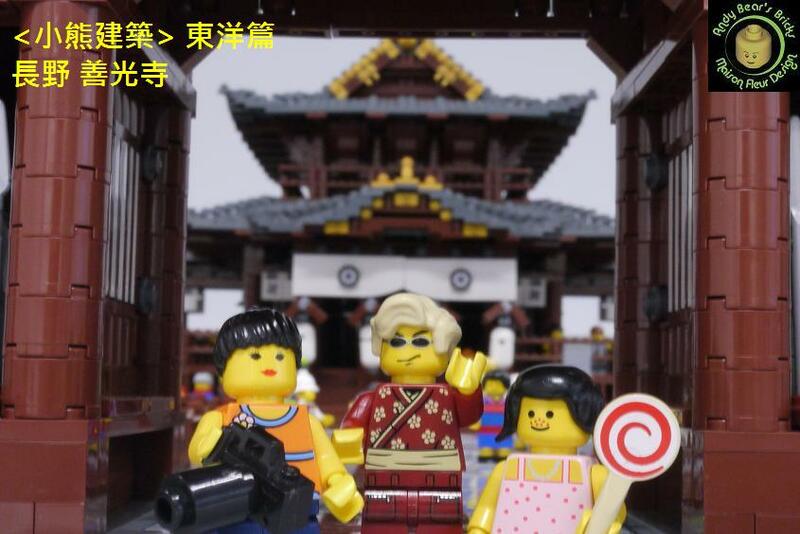 像真, 仔細, 及日本建築 特徵 都做到 超高水平, 比前作更進一步, 整體佈局也是很有氣氛! 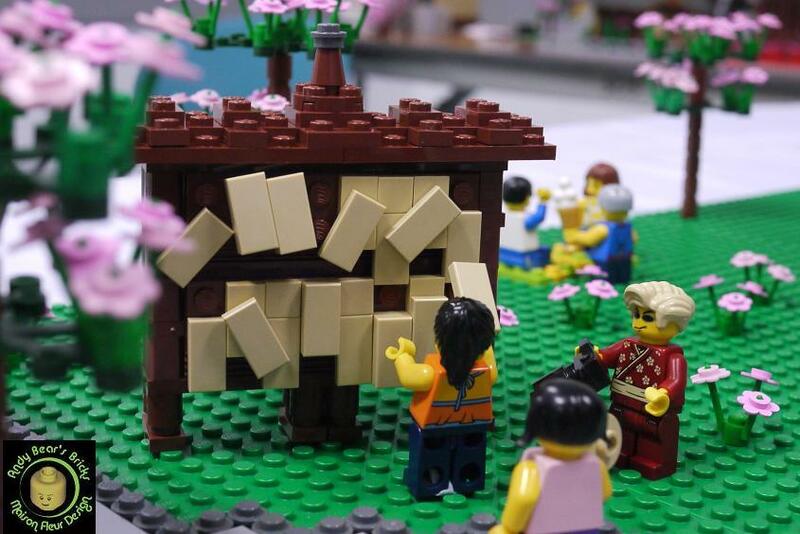 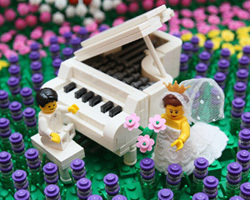 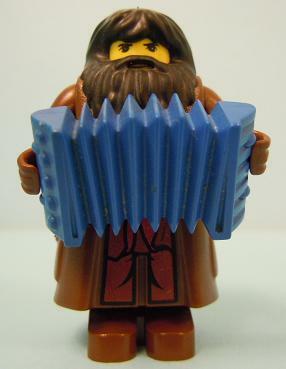 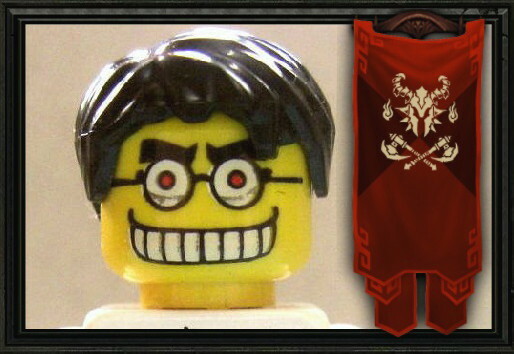 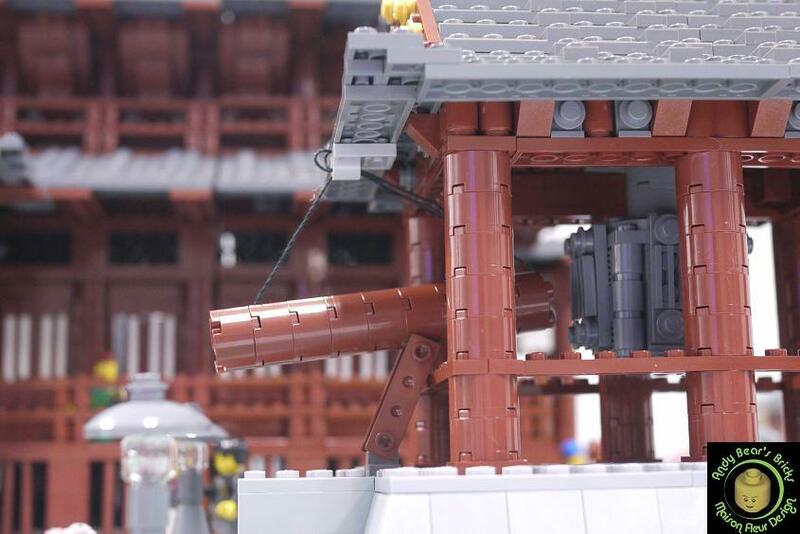 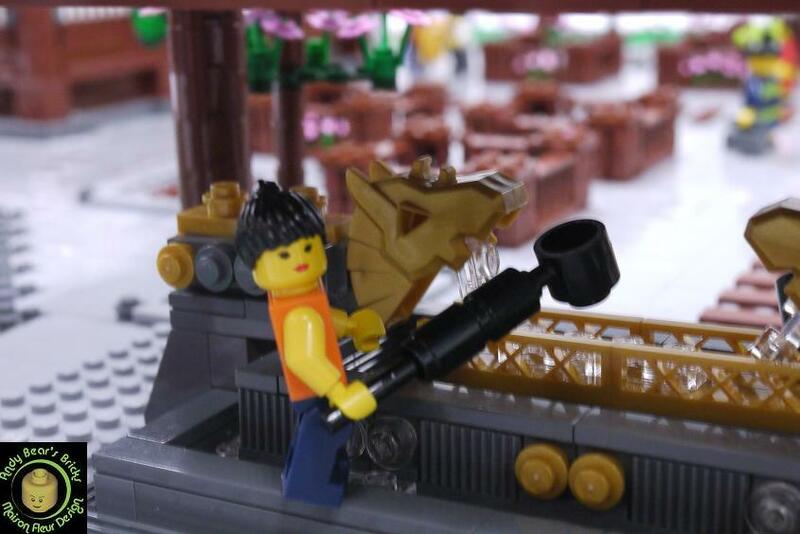 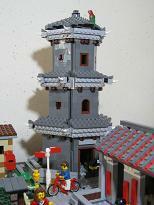 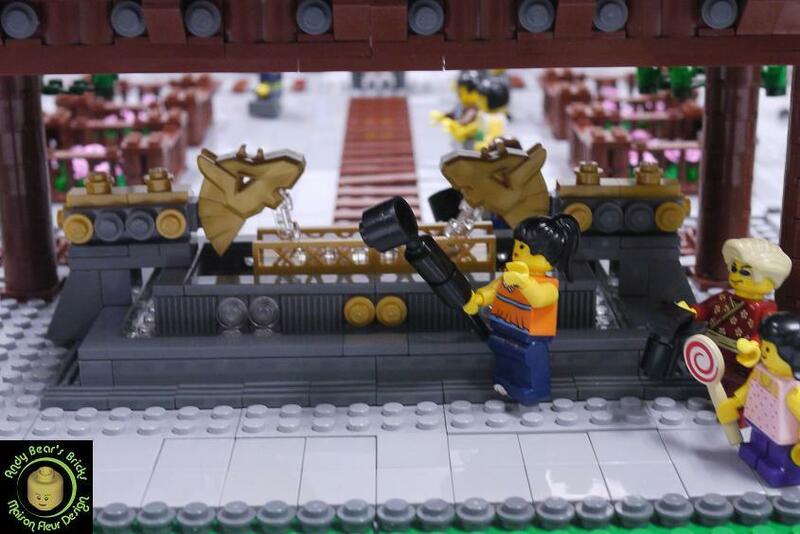 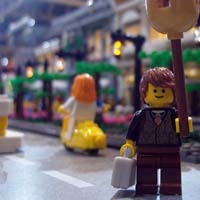 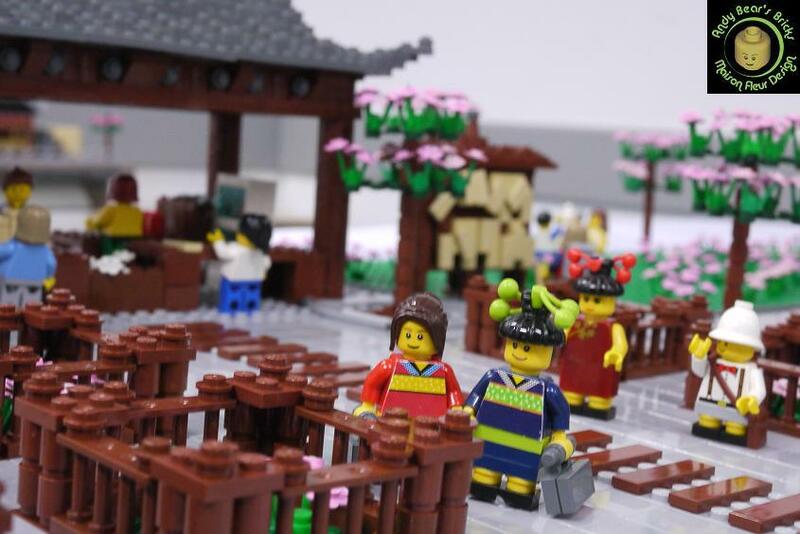 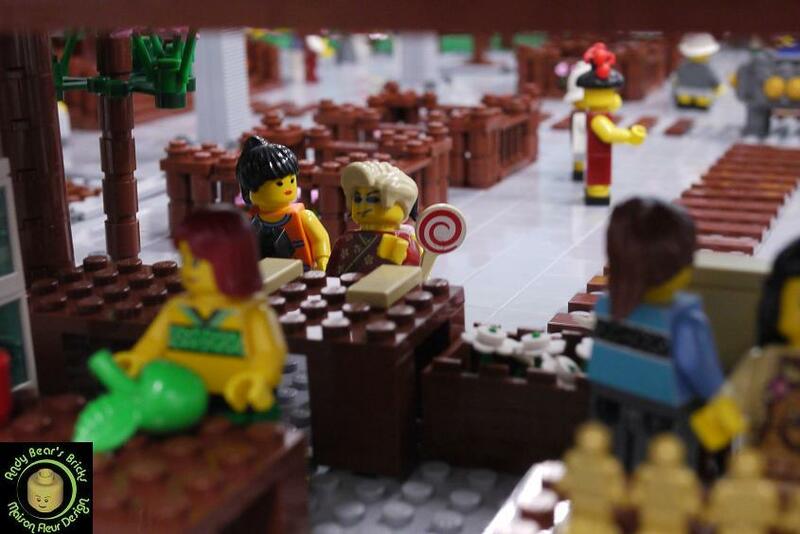 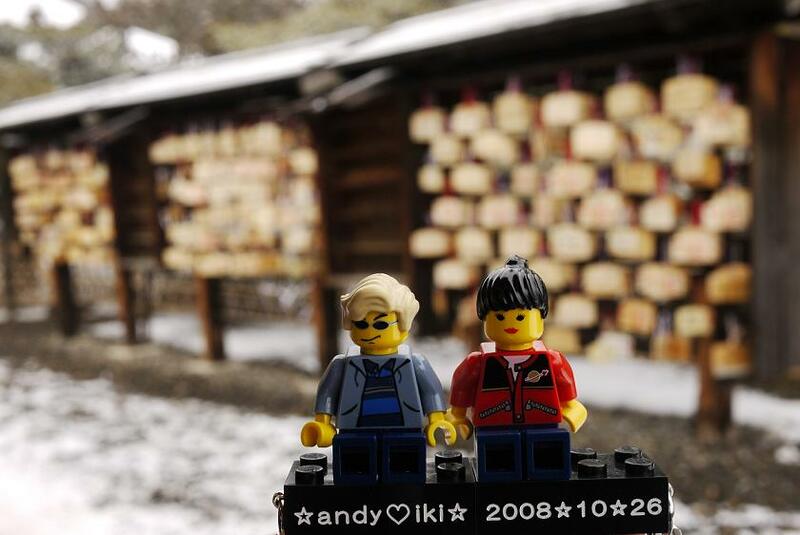 絕對 會是 Brick Adventure 2011 吸睛 焦點!